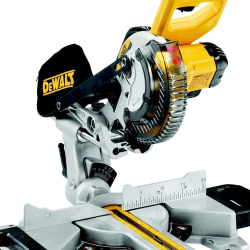 On this website we review the best mitre saws that are currently available in the UK market. As you probably know, a mitre saw is a very useful tool to own. 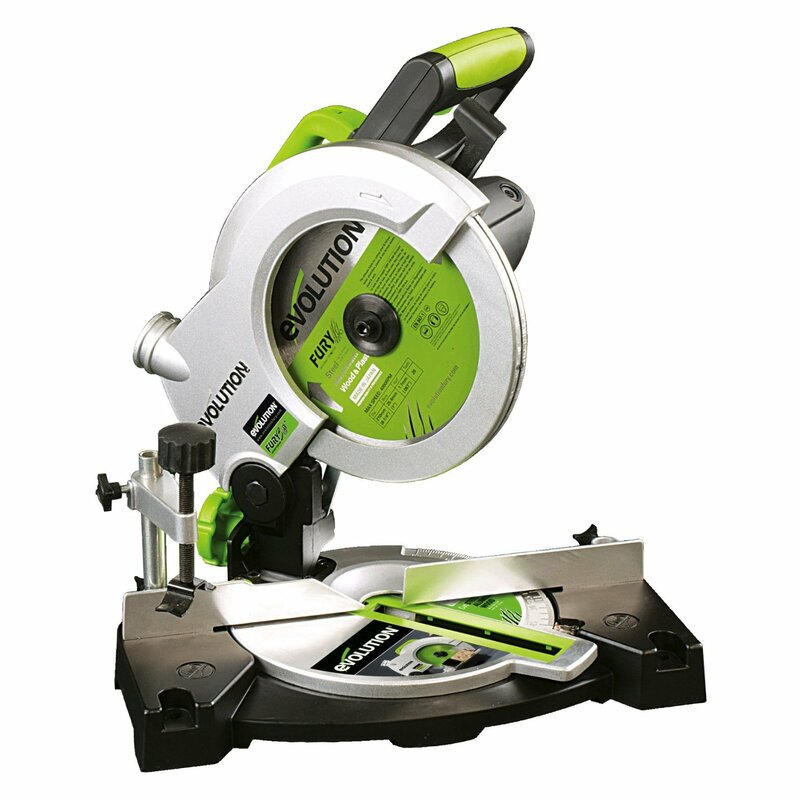 It can make straight cuts and also a variety of angles, mitres, bevels and compound cuts in wood and other materials. They are made by a number of tool brands like Evolution, Einhell, Makita, VonHaus, Silverline, Bosch, Metabo, Pingtek and Dewalt. The key purpose of using one of these saws, is to get an accurate and precise cut through a piece of wood or other types of material. 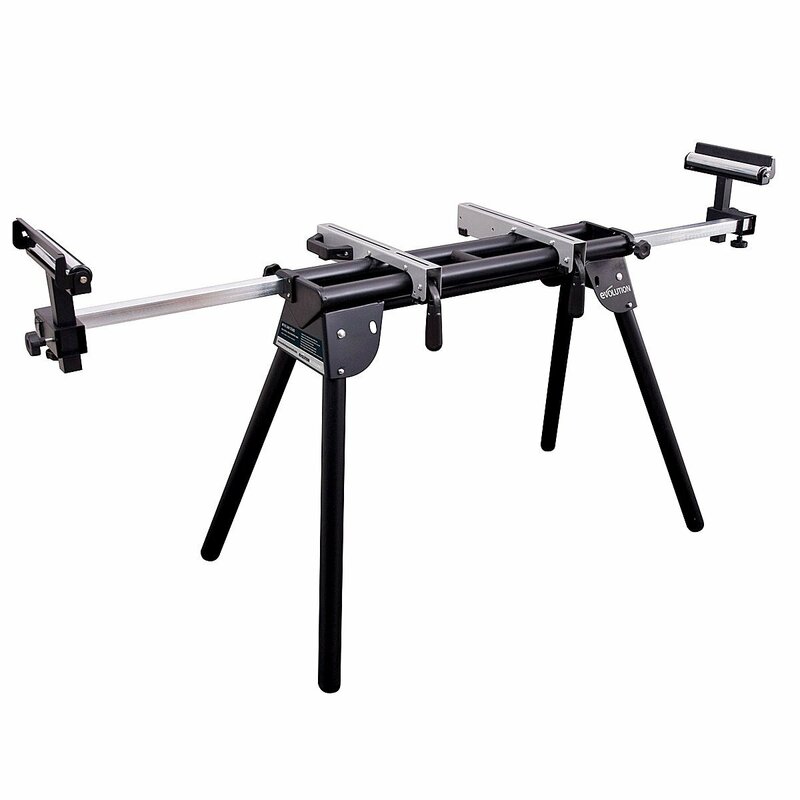 If you are someone who needs to cut very precise angles for joints, then the only way to achieve this is by owning one of these saws. 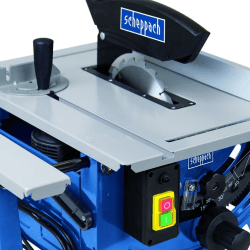 Which Type of Mitre Saw Do YOU Need? Before you spend a single penny on a mitre saw, it is really important to understand why you are considering making a purchase. Many people get this wrong and end up buying a mitre saw that is not fit for their purpose. I have explained below exactly what to look for and hopefully avoid you making any costly mistakes like that. 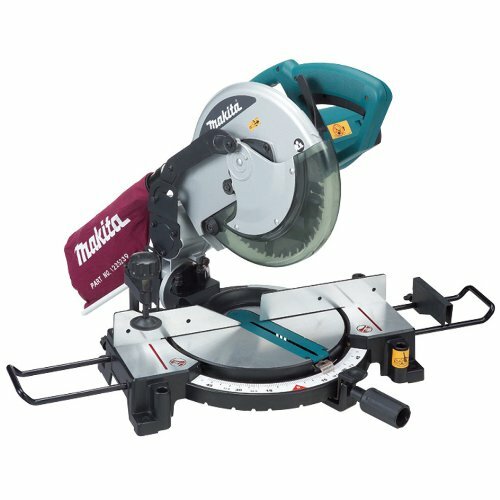 Mitre saws come in two main types, compound and sliding compound. Further down this page, I have shown those two types of mitre saw, with an image and a description of what each of them can do. The saw that you buy needs to be able to do the specific task you want to achieve. For example if you want to cut wider pieces of wood, then you would need a sliding compound saw. On the other hand for simple and basic mitre cuts, an ordinary compound mitre saw will do the job nicely. 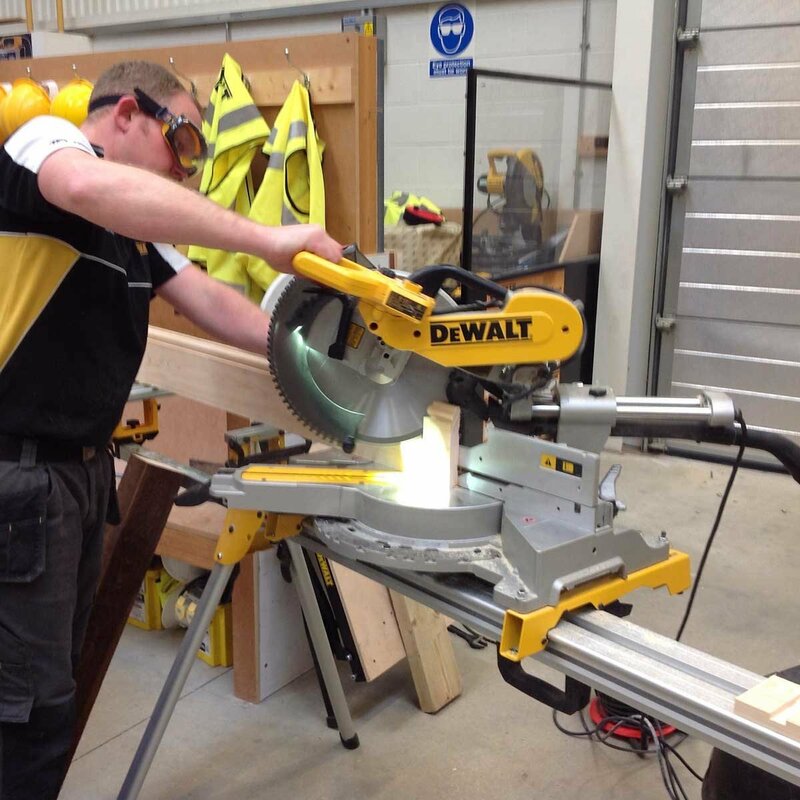 Compound mitre saws cost around £50-100 and sliding compound mitres saws around £100-200. With so many different types of power saws on the UK market, it can be confusing knowing which one to pick. Just below you will find a brief guide to ensure that you pick the right one for the jobs and DIY tasks you need to get done around the home. Sometimes just one of these is all you need. Other times, you may need a couple of these, but it does depend on the specific DIY job you are taking on. 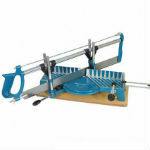 The jigsaw is used to make straight and curved cuts in wood and other materials. It is easy to use, and usually for cutting shapes like kitchen worktops. This type of saw is a basic tool in a carpenter/joiner, builder, or home DIY person's tool kit. It is used for general cutting, and can also do straight and bevel cuts. These are great for cutting larger pieces of wood. 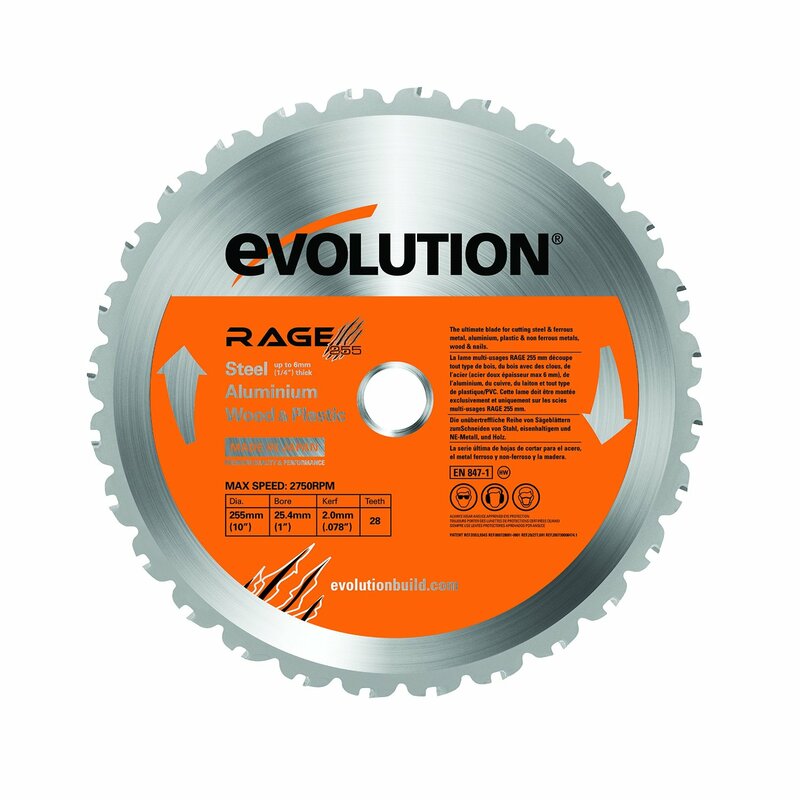 Ideal for longer pieces of wood, for ripping and can also cut bevels and angles. They come in different sizes. As you can see these saws have many things in common. We shall cover all of them below, but let's start with mitre saws. As mentioned above, mitre saws can do straight cuts, mitre cuts, bevel cuts to the left, to the right or both ways. They can also do coving cuts which are done at specific angles. I have explained these in more depth below. It is really important to understand these before you spend any money buying a mitre saw. Mitre saws can do what is termed a straight 90 degree cut. Often this is referred to as a cross cut as it cuts across the width of a material. This is the same cut that a circular saw can do. If that is all you need then I would recommend buying a circular saw, as they are cheaper and designed just to make this simple basic straight cut. We have done a guide on those which you can read by clicking here. A mitre cut is an angled cut along the width of the material. This cut can be made at different angles such as 30, 45 degrees etc. However it will have a straight edge. Typically used for picture framing and door framing. This is a cut along the thickness of the material. Again this can either be a straight cut bevel or one made at different angles. However it will have an angled edge, and is used for tasks such as the edge of a table to prevent having sharp corners. It also makes a much neater joint. A bevel cut is used to soften the edge of a joint and not make it so noticeable. Used in making boxes and drawers and mainly for decorative purposes. A double bevel means you use the saw to get your two joints. If you have a single bevel saw then you will have to turn the piece of wood to get your second angle which can be annoying. ​This is a combination of both a mitre cut and a bevel cut. So you cut across the width and the depth of the wood. Good for the DIY enthusiast. Can cut wood, aluminium and steel. Usually have mitre stops at 0, 15, 22.5, 30 and 45 degrees. Can be either single or double bevel or in simple terms will cut both to the left and to the right. Will have a restricted width and depth cut. Can handle something like a 4 x 2" but not a 4 x 4"
Will do all the things that a compound can do. The blade also slides along a guide and that allows you to cut wider pieces of material. So a 255 mm (10") blade that can slide will be able to cut widths of 300 mm (11.8") whereas a standard compound could only cut 5" wide material. 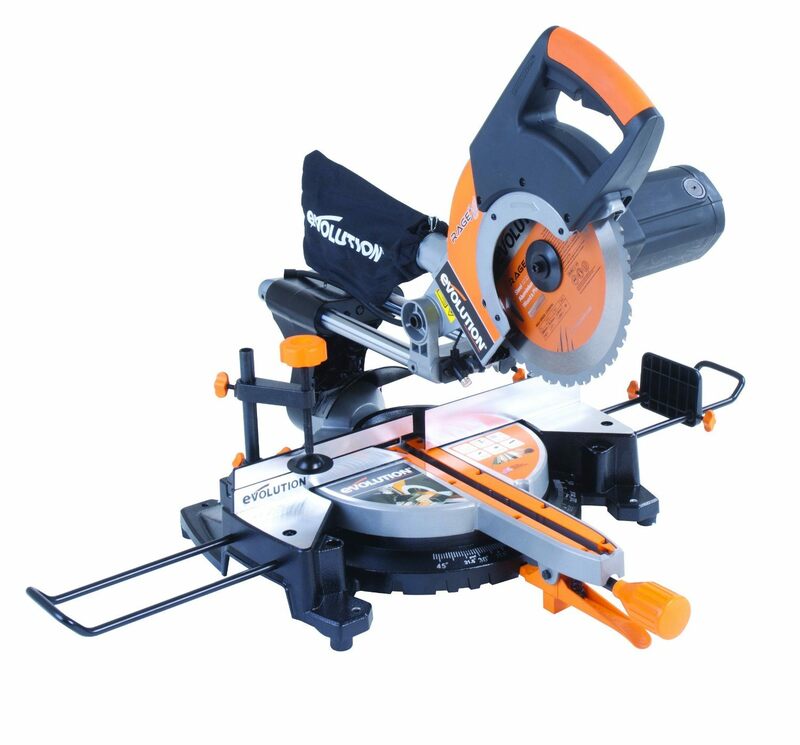 Mitre saws are usually bought as an electrical corded product. In other words you plug them into a mains socket to get them to work. 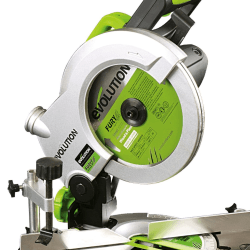 With the massive improvement in battery technology, Lithium-Ion batteries can now easily power a mitre saw. Like their corded counterpart, these are available in both compound and sliding compound models. They are however more expensive with costs ranging between £150-700. So hopefully, this has helped guide your choice as to which is the best mitre saw for your needs. Below you will find a more detailed guide as to what the key features are to look for. For those who don't have time to read the details, I have put together a top 3 list for both compound and sliding compound mitre saws, which you can view just below. All of the above are very good choices. These will be able to do most cutting jobs around the home. For wider cuts though you will need to upgrade to a sliding compound saw. We have made three recommendations below. Below​ you will find what we believe to be the best sliding versions of these saws. As I mentioned earlier, you can now buy cordless mitre saws. These are however slightly more complicated to understand. Now they do all of the things that a normal corded mitre saw can do. However, the blade sizes differ and the depth cuts vary a lot. The main difference though is that they mainly come as what are known as bare tools. In other words, the manufacturers sell the actual saw only, without a battery or charger. If you happen to own a compatible battery and charger for use with another of that brand's power tools, then you can use that. So if you owned an 18 volt Dewalt cordless drill, then you would already have a battery. As long as it was comparable, you could then use that battery in your new saw. Many of the manufacturers do this now like Ryobi, Makita and others. It is to get you to buy their range of products rather than buying different brands. 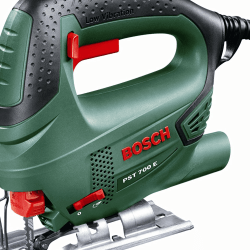 That said, it is also useful to buy just one battery and use it for all your power tools.if you are interested in cordless mitre saws, click here for my detailed cordless mitre saw buying guide. ​As technology advances, then new types of electric saws are constantly being produced by manufacturers. By adding power, the process of cutting through wood is simply sped up. This makes these invaluable to the DIY person, people who work on various home improvement projects, the keen hobbyist, carpenters, joiners and professional construction workers alike. Anyone who needs to work with wood on a regular basis will not want to be without one of these mitre saws. These are simply all about speed, accuracy and getting the job done. ​As you have seen, these come in different styles and with many different features and benefits. Here is an excellent video that shows the wide range available. 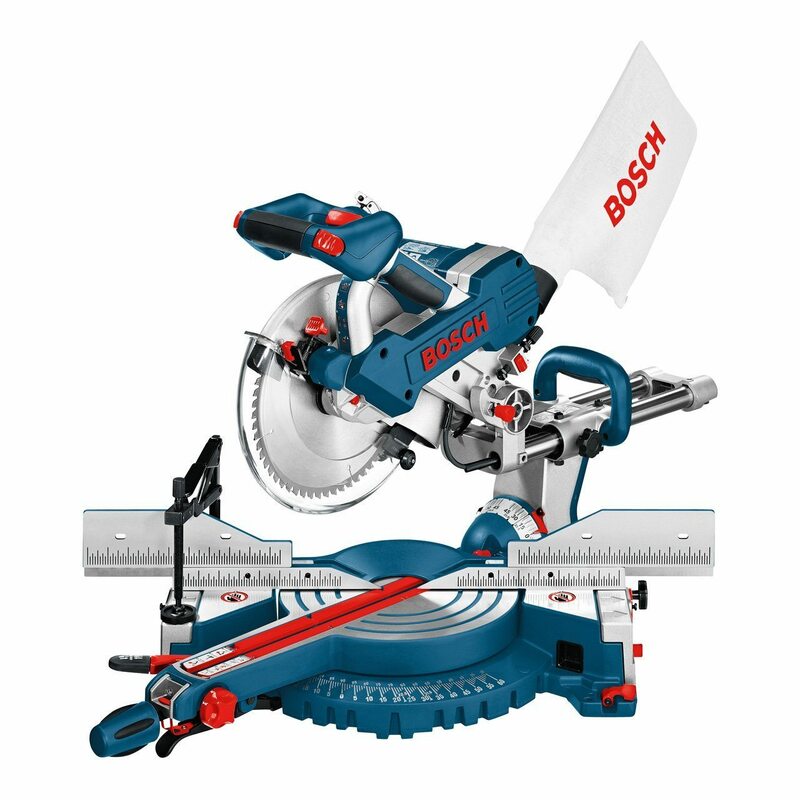 It will give you an excellent introduction into the world of powered mitre saws. We can then look at them in more detail, to discover which one is best for you. 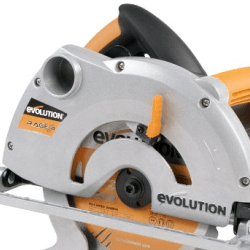 How To Choose The Right Mitre Saw For Your Exact Needs? Hopefully you now understand the variety of the saws that are available on the market. In essence there are two main types which are the compound, and sliding compound. You can also get either of those two types in a cordless type, but they are more expensive. The basic compound saw has enough features for most people. If you would like to read about those in detail, then please click here. The actual saw that you will need will always come down to what type of work you are planning to undertake, and the amount of time that you will actually use the saw. There is just no sense in buying an expensive saw, if you are just fitting some skirting boards, as a one-off job. A mitre box is adequate for doing a simple task like that. If it is your intention to be doing a lot of work around the home, then a power version is a really good and sensible investment. Your first decision should always be to understand what type of work you will be doing. You then can match that work to picking the right saw. Always ask yourself enough questions before spending your hard earned cash. In reality how often will you be using this? What types of materials will I want to be able to cut through? Where will I be using this - in the shed, out in the garage, in different rooms in the house? What budget do I have to work with? What cutting capacity do I need? Do I need to make angled or bevel cuts? If you are still unsure, then opt for a sliding compound as that will do almost any job of this nature. These cost around £150+ so if you have that budget, that is great. A normal compound is around £50-70 on average and that will work on most standard sizes of wood and allow you to do many types of cuts including straight, mitre and bevel. The cheapest one you can get from around £50 and with that you can also do straight, mitre and bevel cuts. The bottom line though is what type of work you will be doing, how often you will make use of your saw and how much can you afford to spend. ​Some buyers simply prefer to buy their favourite brand. With reference to Mitre saws, these are made by all the leading tool brands. We have done many reviews of the individual models. Below we have included some basic information on those. By clicking on any of the links, you will be taken to a brand specific page, and can read those reviews. I am quite a fan of Dewalt as in my opinion they do make the best saws on the market. They are certainly not the cheapest but they were designed with the professional and the contractor in mind. 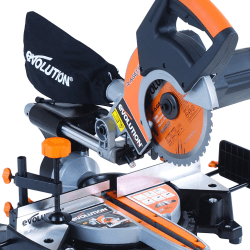 For me they have captured that end of the market, and I have used several of them over the years.I am happy to recommend them to anyone considering buying a good quality saw. They also work well for anyone who is planning on doing a lot of work and wants a product that will last for a long time. Anyone who is considering taking on a large project should also look at this brand. 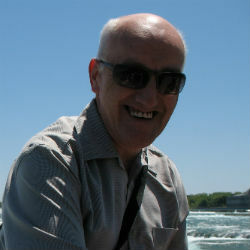 I have done full set of reviews on these, and to go and check those, click on the button below. This brand has become very popular in the UK. They make a good range of mitre saws and they are certainly much cheaper than the Dewalt brand. These are aimed at a market mainly of guys who are interested in DIY types of work. This could include laying floor boards, wooden floors, building decks and also for putting up shelving. Out of all the brands, the Evolution brand does sell the most, because of their affordable pricing structure. 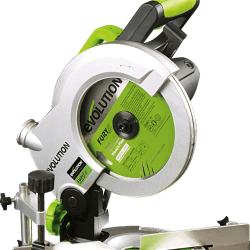 ​There are some alternatives to using a mitre saw as described above. There is the old fashioned way of measuring, and then using a normal hand saw. 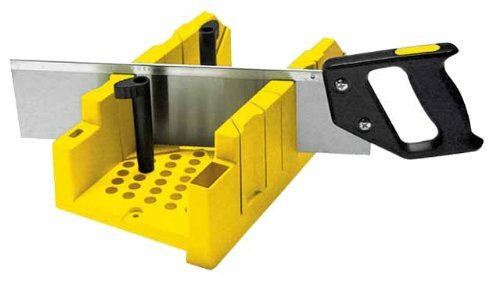 Below I have listed two cheaper alternatives, the mitre box and the hand precision saw. If you would like to see all the other options, then please click here for other methods to make a mitre joint, without a mitre saw. This simple little box has been used by carpenters, joiners and framers for many years. You use this along with a hand saw to make the cut. These are usually made from a hard plastic, cast aluminium and the older versions were made of wood. To use one of these, you place the board inside the box and line it up to an appropriate slot on the wall of the box. The various slots cut out on the box will have a set of different angles. This is a good idea for buyers if they have only a few simple cuts to make and will not be doing a lot of mitre cuts. It is also the cheapest method available, other than simply marking out the angle of the cut, and then trying to cut along the marked line. If you want to find out more about these then please click here. This was the follow on to the basic box that I have described above. The difference with this tool is that this one comes with a small table, a thin kerf saw. The saw can then be swivelled around to create the desired angle of mitre cut. Again for someone who will just be doing a few cuts, this one is ideal, and it is one that is used by people who like to make their own picture frames, and by hobbyists in general. I used this type of saw for many years before purchasing the powered version. If you want to find out more about these hand saws then check out these more detailed reviews. Where Can You Buy Mitre Saws? ​The main stores in the UK who stock these are of course the popular B&Q, and Screwfix outlets. Other larger tool stores will have them on offer as well. There are of course any number of online websites as well. You may find in certain villages, towns and cities that there will be the odd privately owned hardware store, but they are few and far between. Prices will vary across the stores, but in general we have found that they fall in and around the same price points. ​At online stores like Amazon, we have found that they tend to have the lowest prices and regularly have discounted offers available. It is always worth checking there as prices do change on a daily basis. On this website we hope to be able to help you decide, if you need one, and if you do, then which one is the best for your own particular wants and needs. There is quite a lot to understand about which one to select. The good news is that you will be able to be 100% certain that you make the best choice for your money. 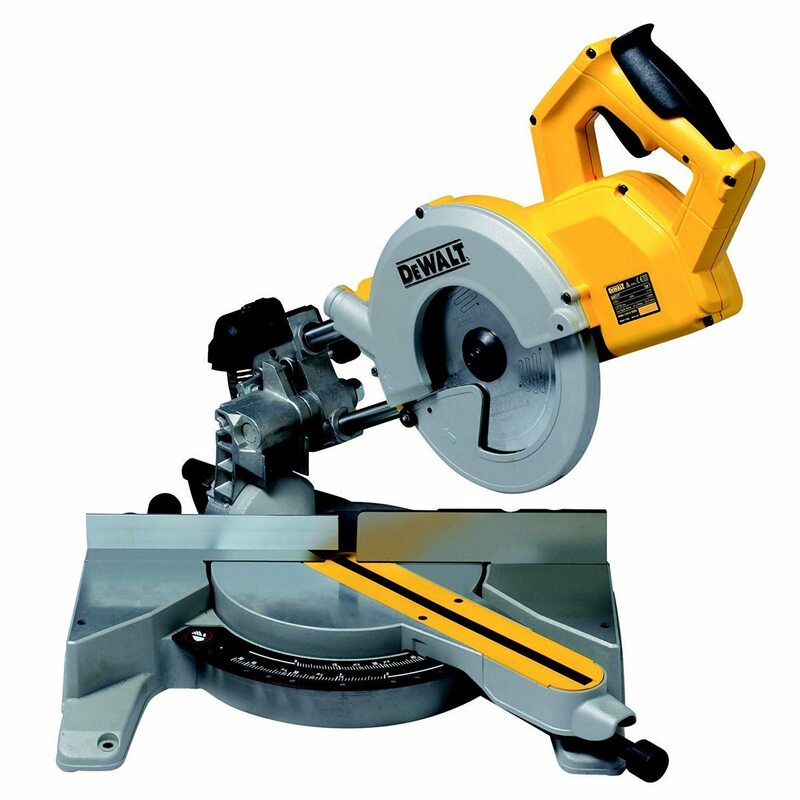 ​There are a whole range of accessories that you can buy for your mitre saw. By purchasing some of these, it will allow you to take on a wider range of tasks around the home. None of these are necessary for the simpler cuts but they can make the bigger tasks a great deal easier to do. 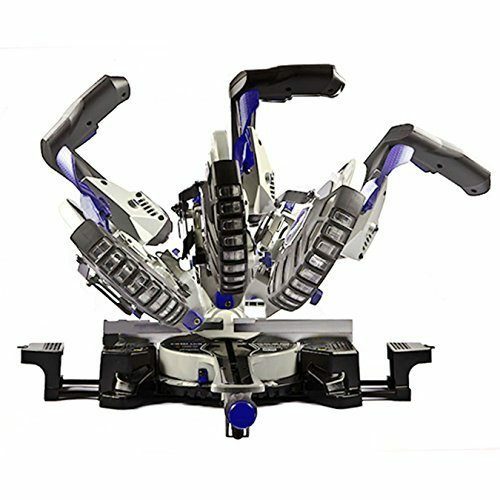 ​Having a good mitre saw stand is like having an extra pair of hands. It really increases the amount of jobs that you can do especially on longer pieces of wood or timber. More than any other accessory, a good quality mitre stand allows you to work with larger pieces of material. They help provide support when doing the actual sawing. Likewise having a few of the best mitre blades allows you to get a range of finishes on different types of wood. Most mitre saws will come with one blade, and in most cases that will be a multi-purpose blade. ​One final thing to consider is the blade on a mitre saw. Most of the mitres saws available today come with "multi-purpose blades." They will cut through wood, plastic, pvc and metals like aluminium and even light steel. You can however buy blades designed to specifically cut through metals. Another example is you can buy a titanium blade which will allow you to cut through tiles. Mainly though, people buy mitre saws to cut through wood and for tasks like skirting, door and picture framing, architraves etc.When buying a blade make sure that it one suited for your saw. They vary in diameter with the most popular being 210 mm (8.25") and the 255 mm (10"). How to cut coves with a mitre saw? Hi, my name is Enda McLarnon. I am one of those men who enjoys doing a whole range of DIY and projects around the home and garden. I know the importance of having the right tool to do the job properly. Over the years I have bought and used many power tools. Having the right electric saw makes life a great deal easier. 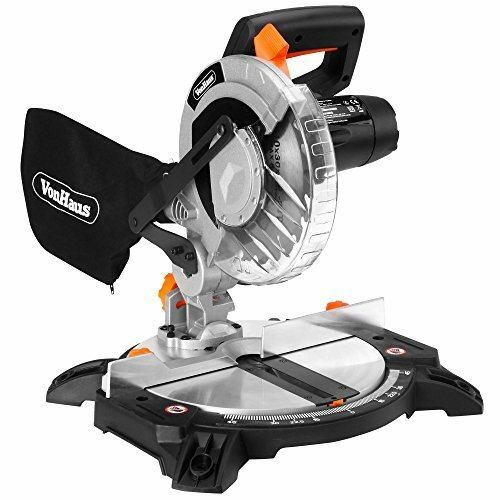 On this website I review mitre saws, jigsaws and circular saws. They all have different uses, so find out which is best for each type of job.